You have already explored Prague through and through, gone to most Prague city tours, seen all the main historical sites including the mesmerizing view from Prague Castle, experienced the touching atmosphere of the St. Vitus Cathedral and strolled through the romantic narrow streets of Prague Venice and the Old Town… Do you still maintain the foolish view the media have been claiming for so long – namely that Paris that is the most romantic city? 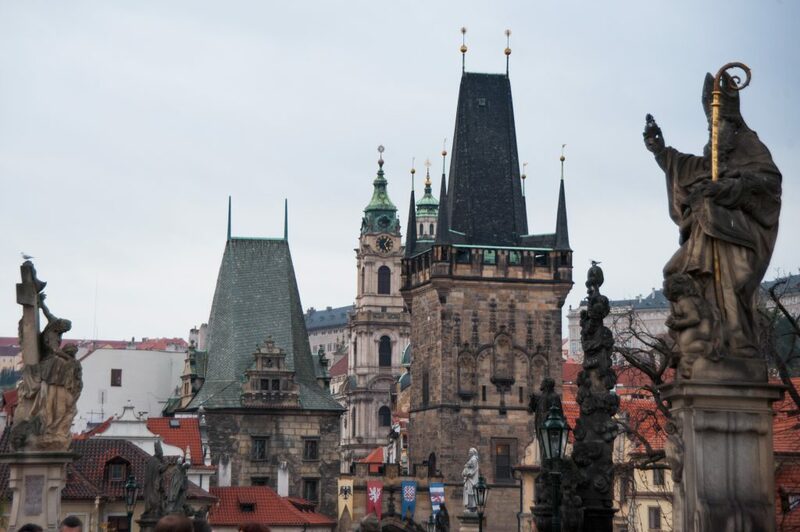 Then you must have missed the sunrise or sunset from the top of one of Europe’s most beautiful medieval Gothic buildings – the Old Town Bridge Tower! 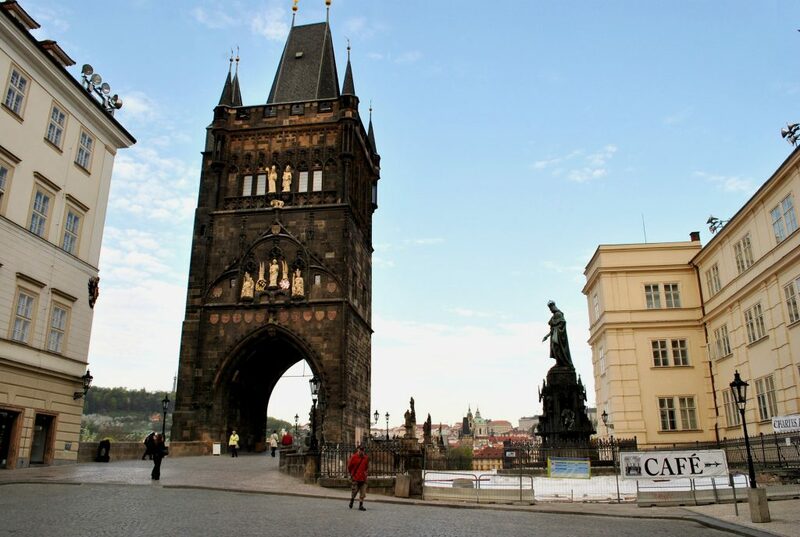 The Old Town Bridge Tower dates back to the reign of the famous king Charles IV in the 14th century (who allegedly designed a part of the tower himself). 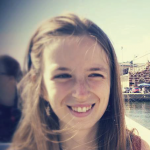 In my opinion, it belongs to the 10 top things to do in Prague. After a nice breakfast or dinner in one of Old Town’s pleasant restaurants or cafes (please try to be moderate with the beer this time!) and a lovely walk towards Charles Bridge, with the warm spring breeze blowing away all the smog while bringing the nice river smell and the dim light gradually giving way to the sunset, take the hand of your loved one, forget about the improper comment they made about your hair the day before and simply say a couple of nice words to create the right atmosphere. 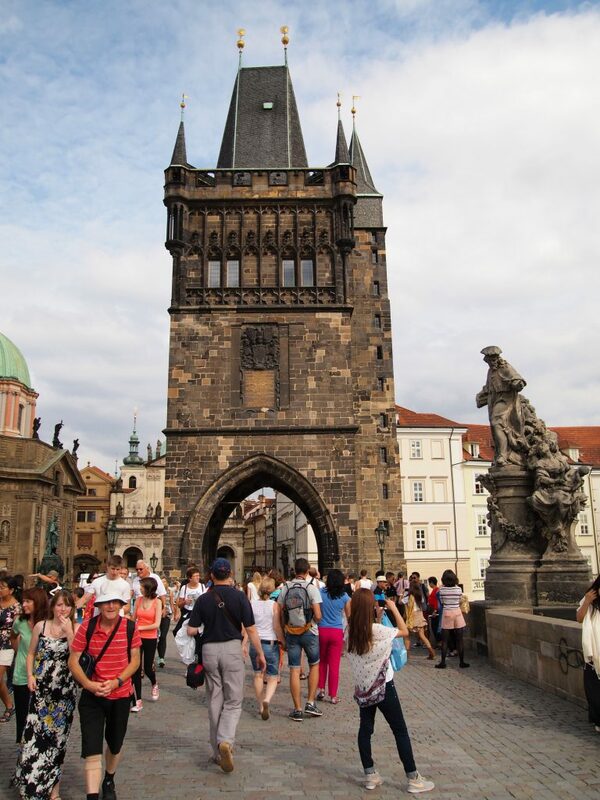 Arriving at the entrance to Charles Bridge, don’t blindly follow the unknowing crowd hurrying towards the bridge but instead, turn left to the monumental Old Town Bridge Tower. Climb to the first floor to watch an amusing cartoon about the history of Charles Bridge and then continue to the very top (for a small of fee of about 90 crowns). If there is anything you have been long afraid to ask your better half, now is the right time! If not, just enjoy the romance and the panoramic view of practically the whole historical heart of Prague. But also remember the 21 protesters against the Catholic Church beheaded on the Old Town Square in 1621. There are 21 white crosses on the pavement in front of the Old Town Hall in memory of the tragedy. Twelve of them had the unique opportunity to enjoy the view of Charles Bridge from the Old Town Bridge Tower for almost 10 years (imagine the smell!). If this is still not romantic enough, remember all the “criminals” (who committed petty thefts or simply had a bad face expression when in the company of a wealthy person, which was a crime serious enough) and “witches” subjected to proving their innocence in this place. Just opposite the Jesus Christ statue right below, those people were put into a small tub and thrown into the water. The tub was lifted out after ten minutes and if the person survived, they were vindicated. Indeed, life in the Lands of the Bohemian Crown, just like in most medieval societies, was harmonious and the rule was just. But do not get carried away! Disregarding the magical view and the fascinating history of this place, keep in mind the opening hours (from 10 am till 10 pm in the summer season). So don’t miss on one of the best tourist attractions in Prague! 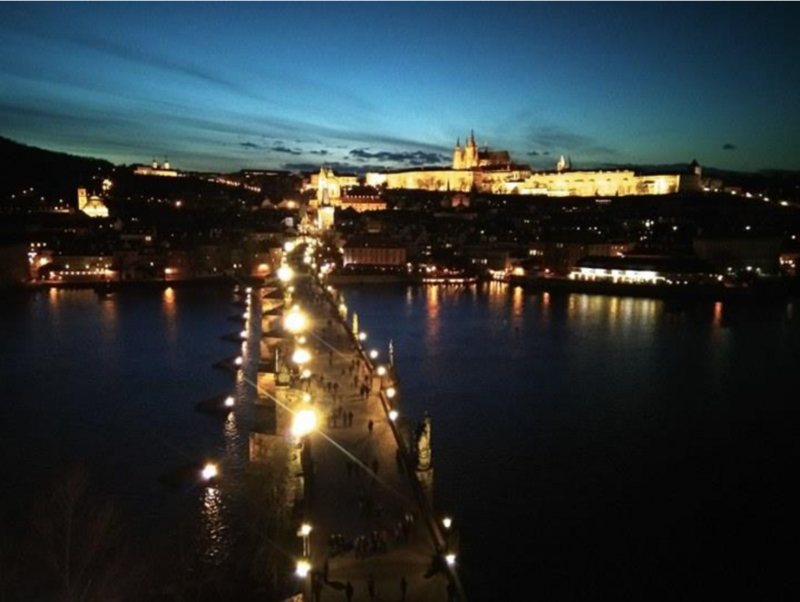 We wish you a nice stay in Prague full of romance!